Multiple Profiles on Different Dating Sites - Do or Don’t? Online dating can be an overwhelming experience. So many messages, so many profiles to look through and a seemingly endless amount of options. All of this can make the latest trend in online dating seem a bit strange. 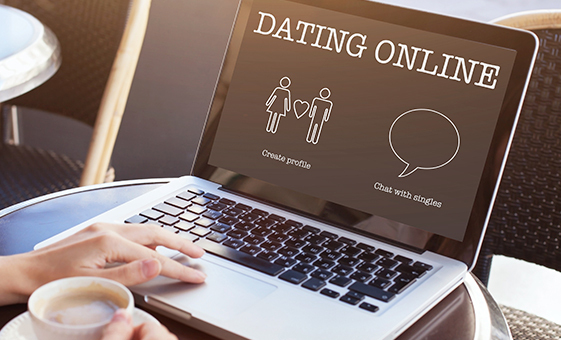 The average online dater now has multiple dating profiles on different dating sites. Your first thought is probably a common one – there aren’t enough hours in the week to check out all the profiles on Zoosk​, so why would anyone need to add another profile on Match to up their chances of meeting someone? But before you roll your eyes and label someone a serial dater for having multiple dating profiles, consider the following reasons for this growing trend. Maybe you’re not sure what you want out of the online dating experience. You’re open to the idea of a long term relationship but also want the option of something casual. Using multiple dating sites can make it easier to narrow in on exactly what you’re looking for, even when you’re not even sure exactly what it is you’re looking for. Maybe your profile on Elite Singles displays your serious side, Zoosk​ emphasizes your flirty side and then you head to Christian Cafe to appease your mother and create a profile highlighting your religious values. Multiple profiles allows you to tailor your profile so you’re attracting the kind of person you want for that specific need. 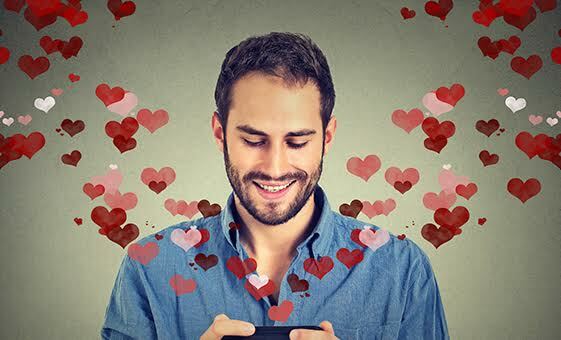 Online dating is a numbers game - it’s pretty rare that you’ll hit it off with the first person who messages you. Everyone’s experience is different, but on average women receive about 10 messages per day when they first sign up for a dating site. And out of those 10 messages maybe you answer only a couple. So if you’re the kind of person that waits for someone to message you it’s a good idea to sign up for a couple of sites - the more messages you have to read through, the more likely it is you’ll find the one worth going out with. In New York, Match.com is the most popular dating site. In California, Zoosk​ is more popular. So, if you want to meet someone local, you should use the top app in your region. But if you’re okay with long distance dating or if you’re just tired of dating the same old guys from your city, trying out a different dating site can be worth your time. Niche sites like Christian Cafe, Black People Meet and Our Time are good if you want to cut through the crowd and head directly to the pool of people you think you want to date - whether that’s based on age, race, religion, etc. If you’re really set on dating a certain person it’s nice to be able to head directly to where those people are - and ignore the noise and distracting chatter of a more general dating site. But sometimes it’s also good to compare those niche sites to more general ones. Most dating sites have good filter option so you can pinpoint exactly who you want to date, based on lots of different factors. You don’t go to the same one bar every night so why use only one dating site? Too much of the same can make things stale and online dating shouldn’t be a stale experience. Multiple options can help keep things feeling fresh, even when you’ve been using dating sites for a while. Now it’s time to try your luck with different dating sites and see what works for you. Getting a short-term subscription to a couple of different dating sites can help you discover what works and what doesn’t. Maybe it’s too much to juggle different accounts, maybe you find you like one site better than another. With a short-term subscription you can get the experience of dating on different sites without having to commit for too long. And if you create a few different profiles you can use different photos and text and see what gets more messages and likes. Maybe you’ll discover that men hate group shots and women hate your gym selfie. Check out different dating sites and see what works for you.